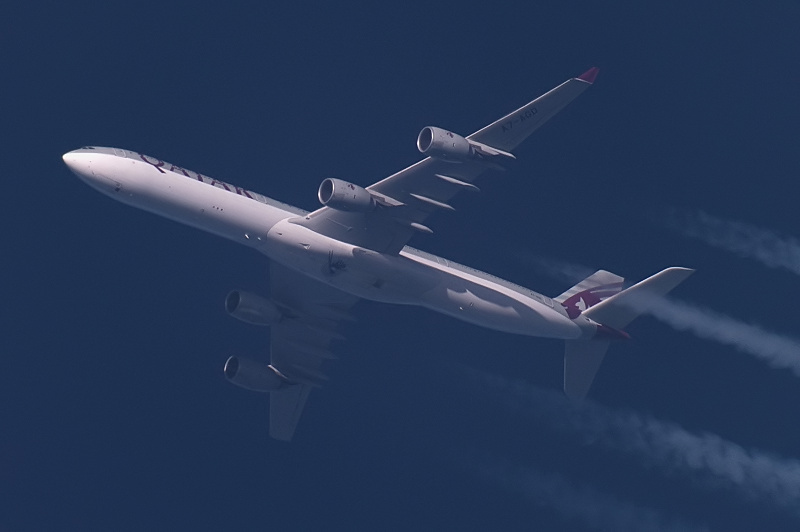 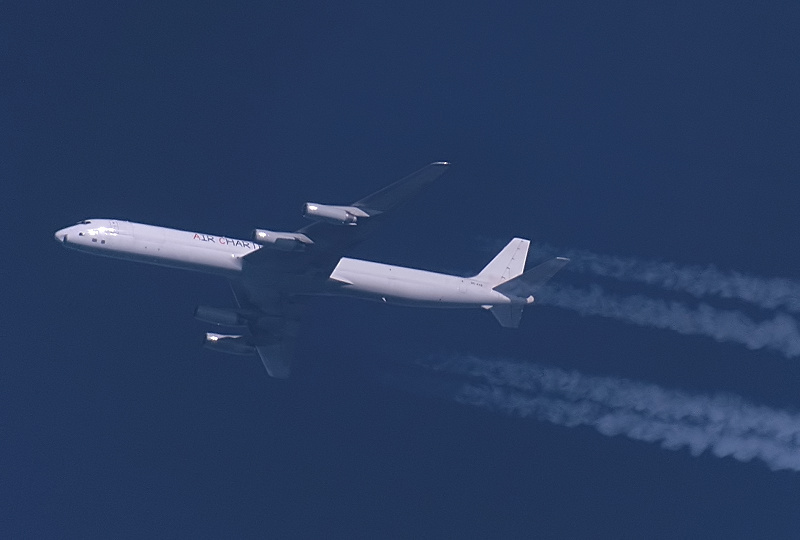 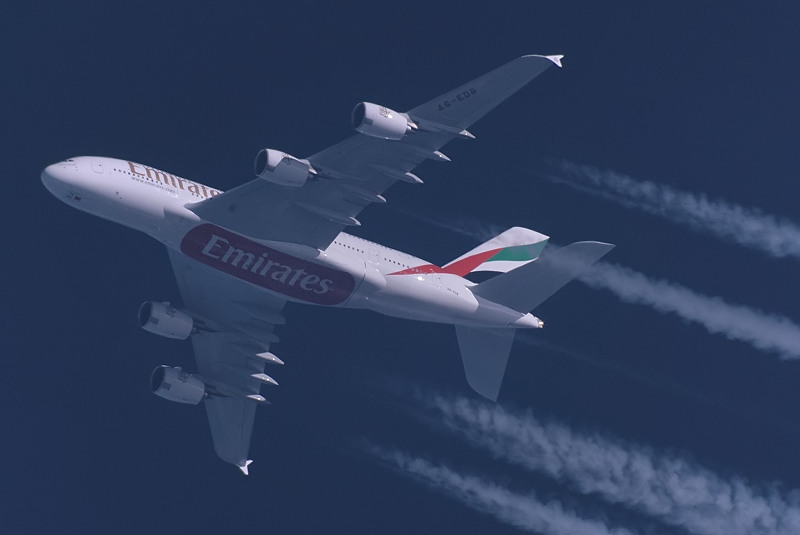 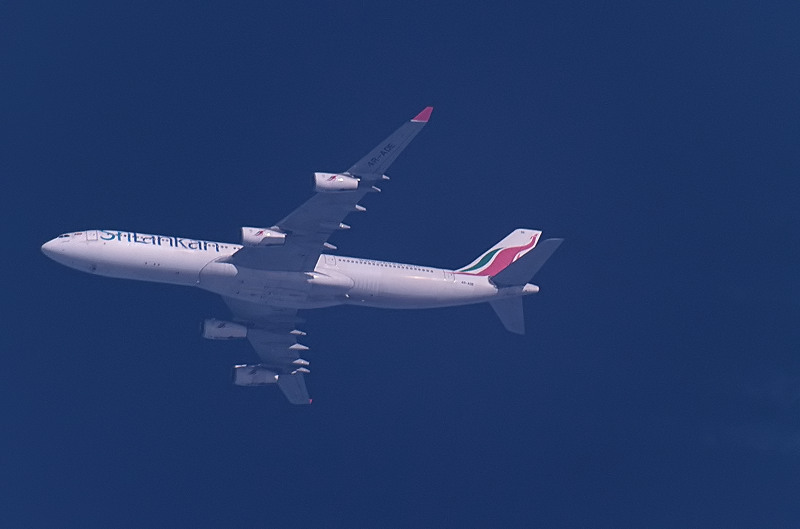 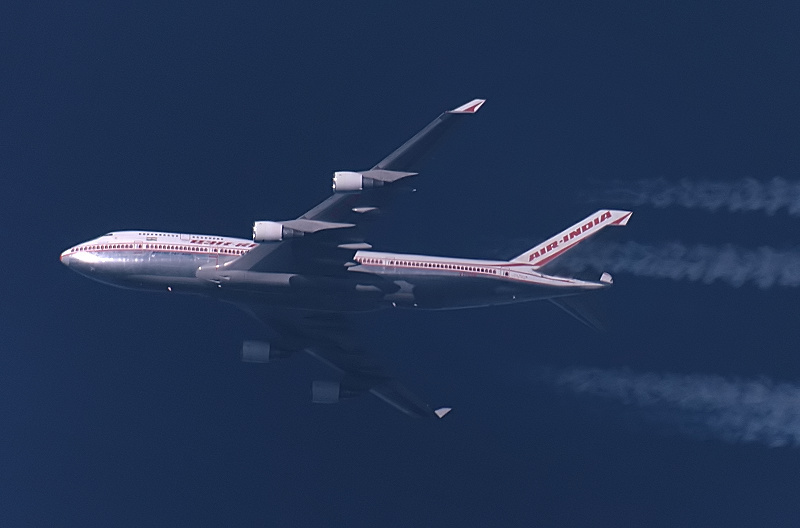 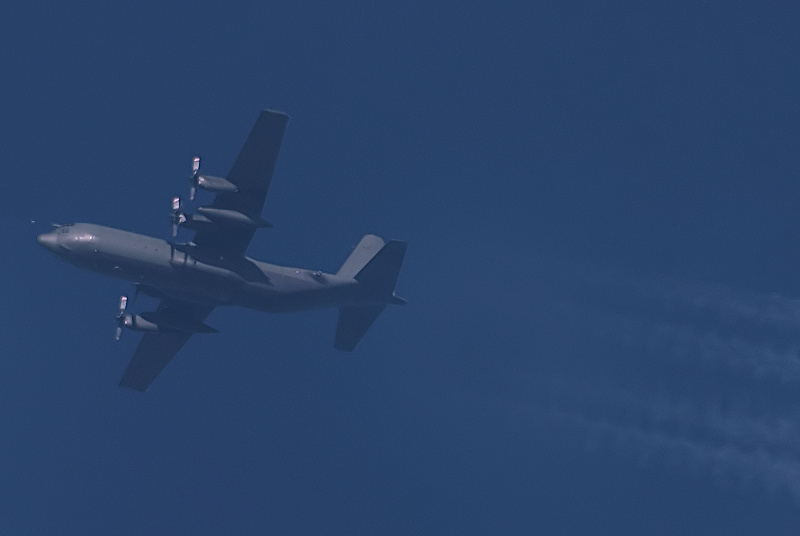 Date read as: day/month/year - hours in local times (CET) - upper air route. 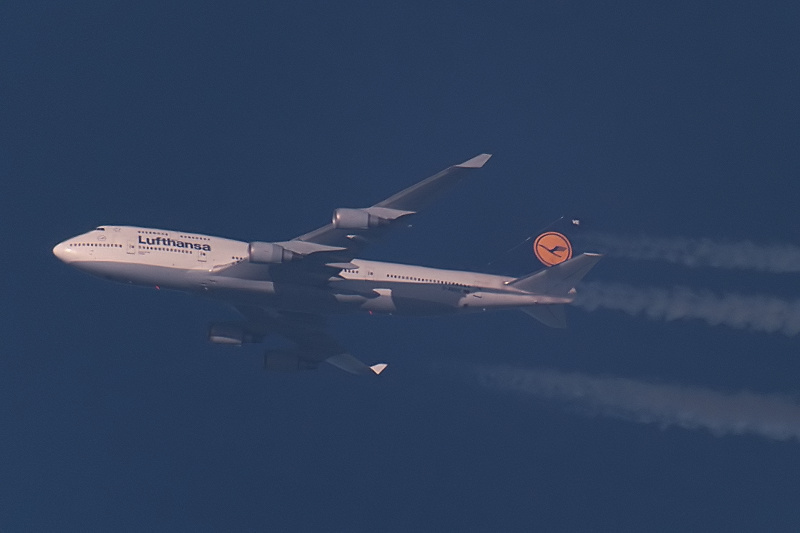 14/02/09 - 10:13 - UL608. 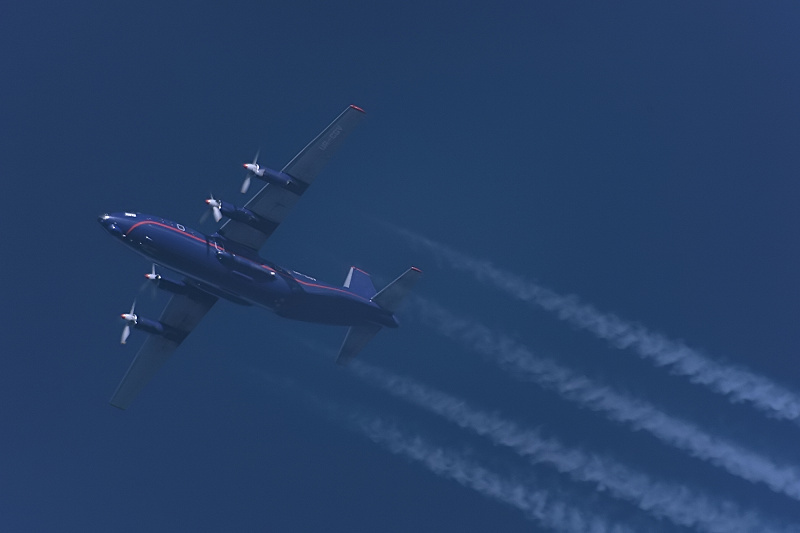 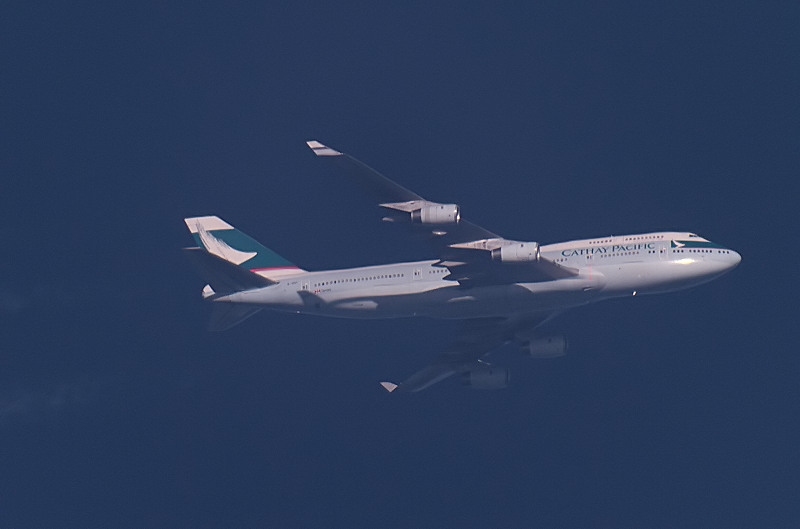 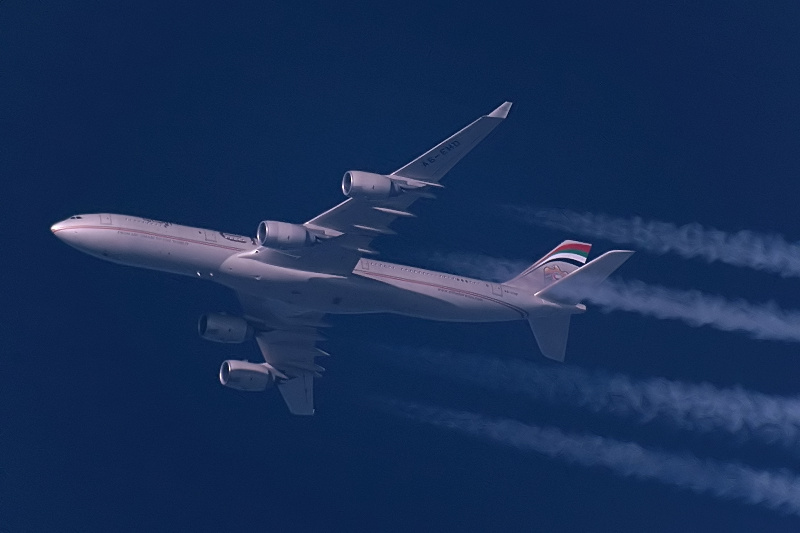 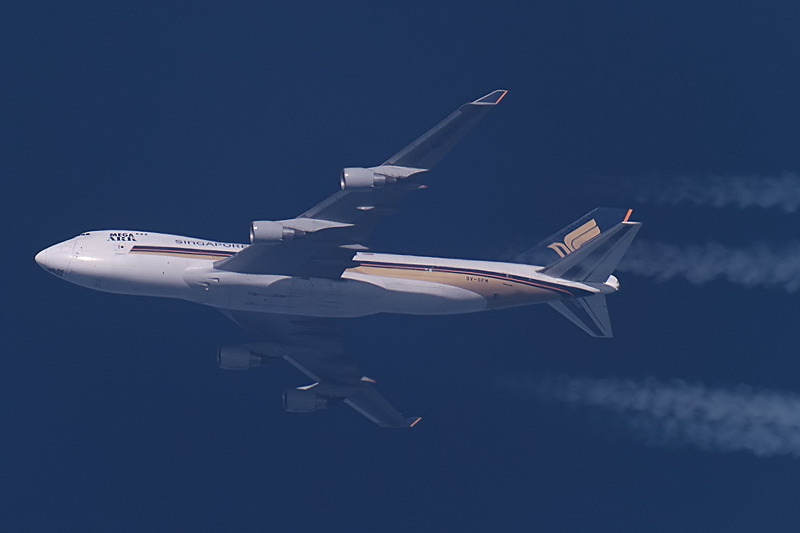 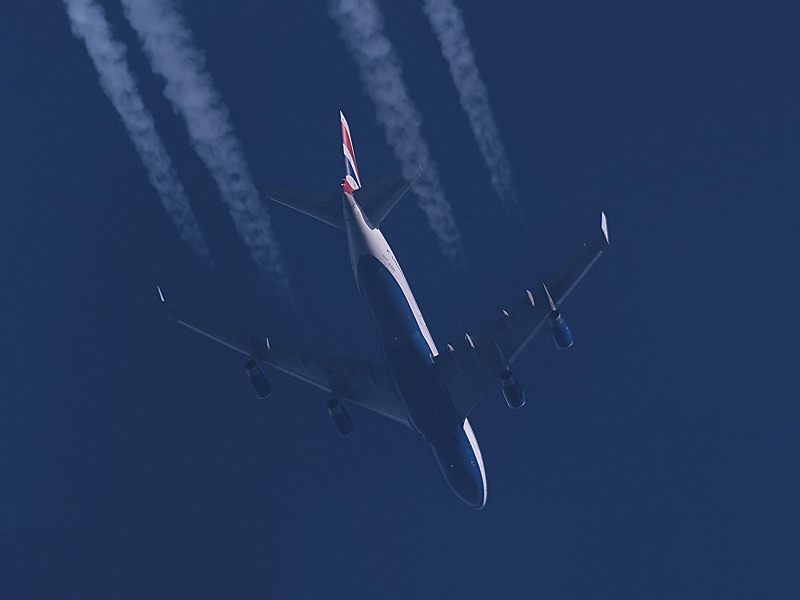 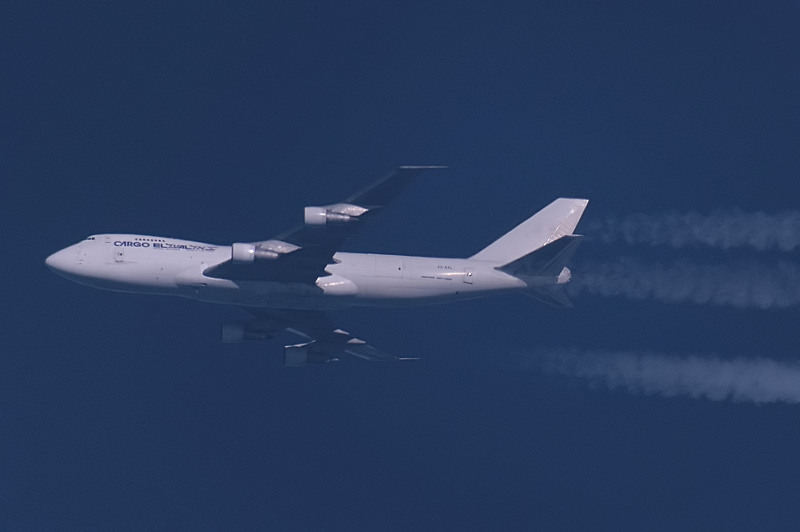 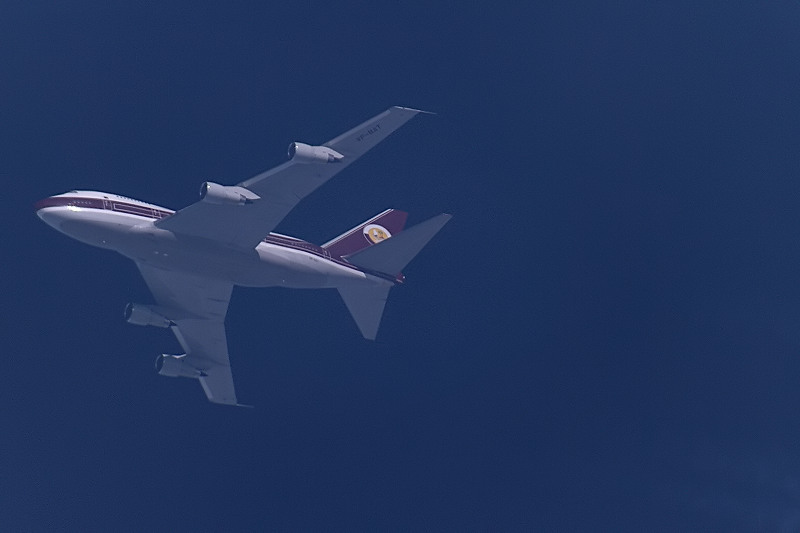 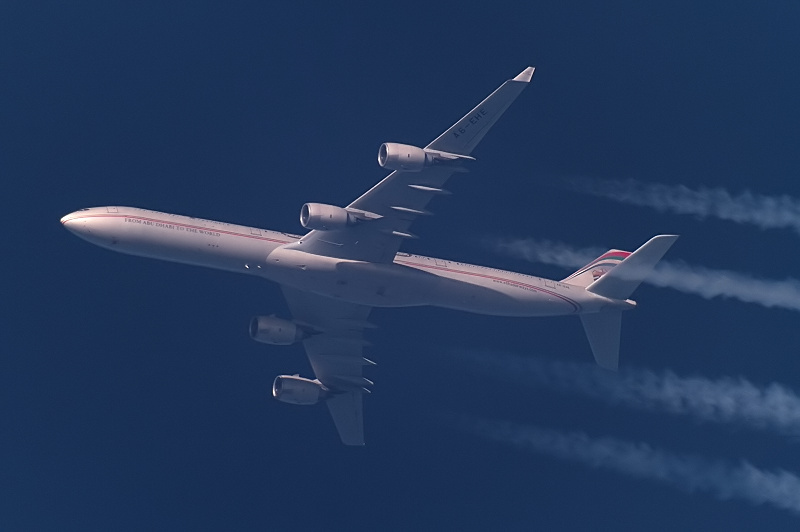 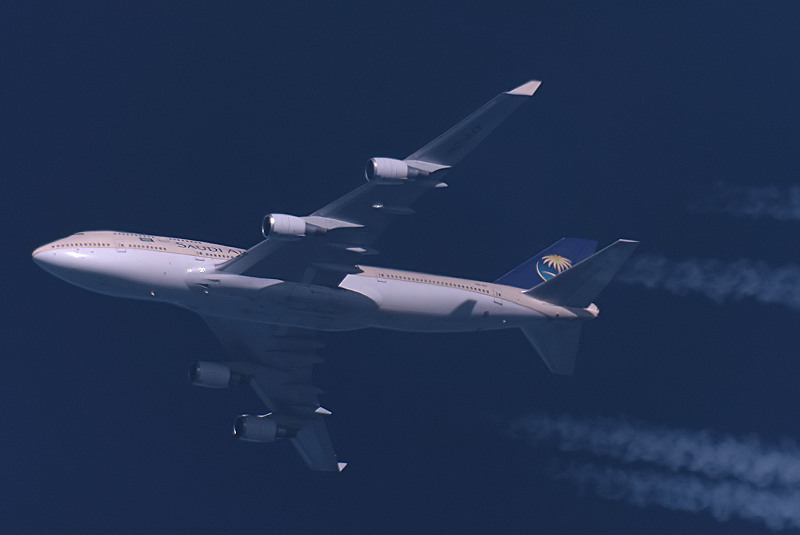 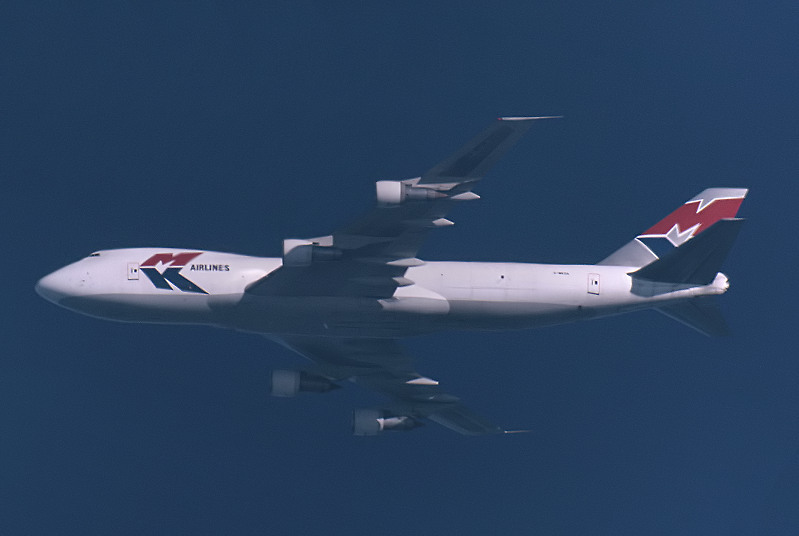 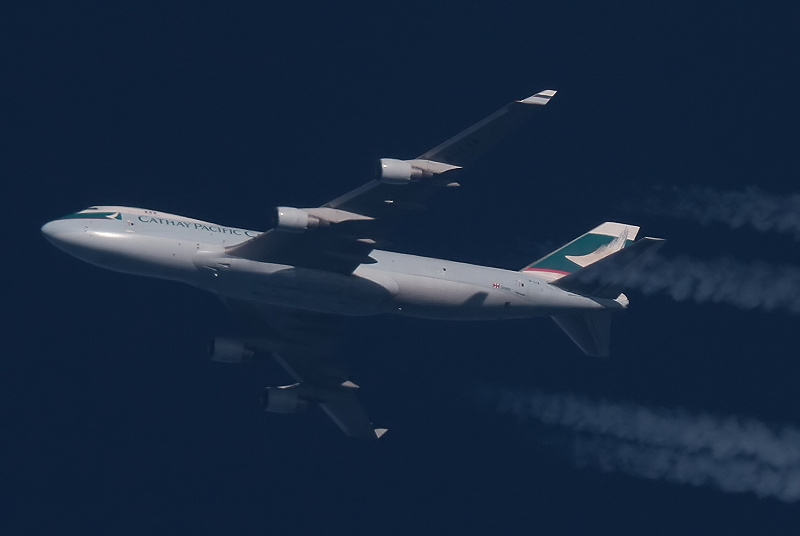 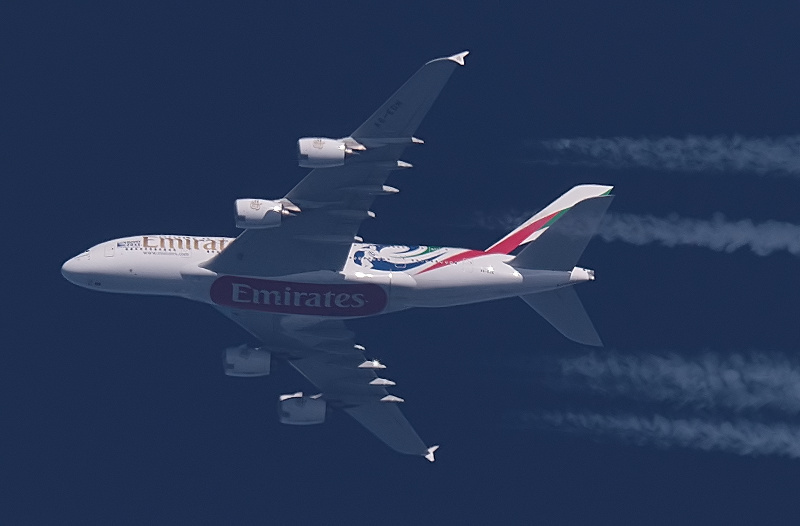 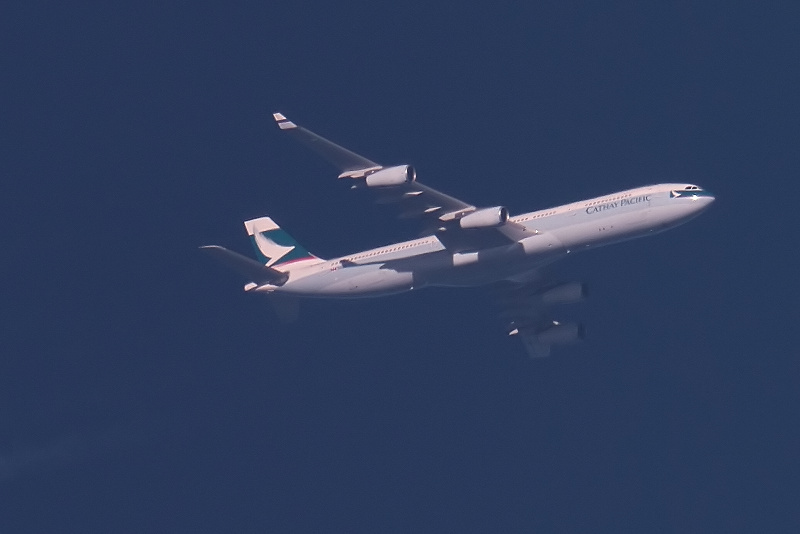 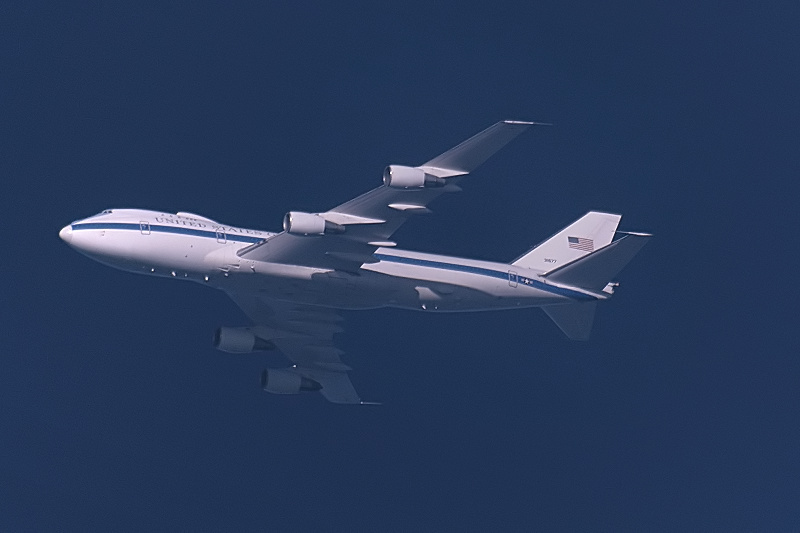 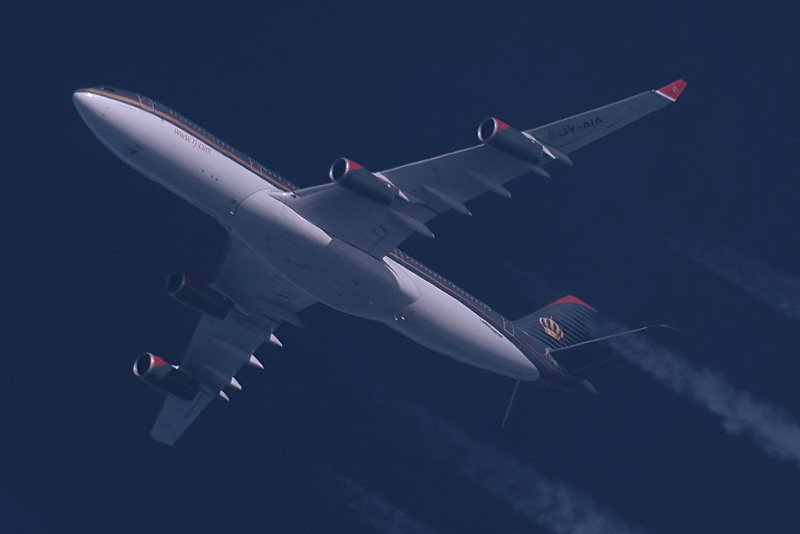 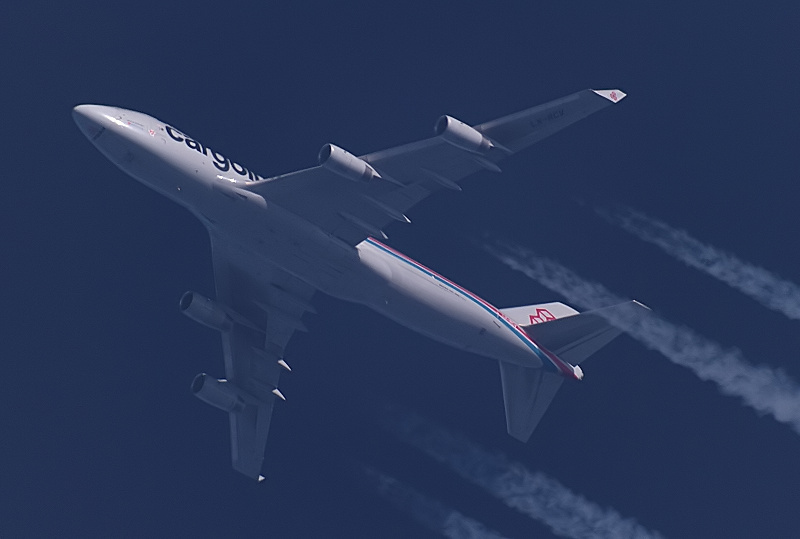 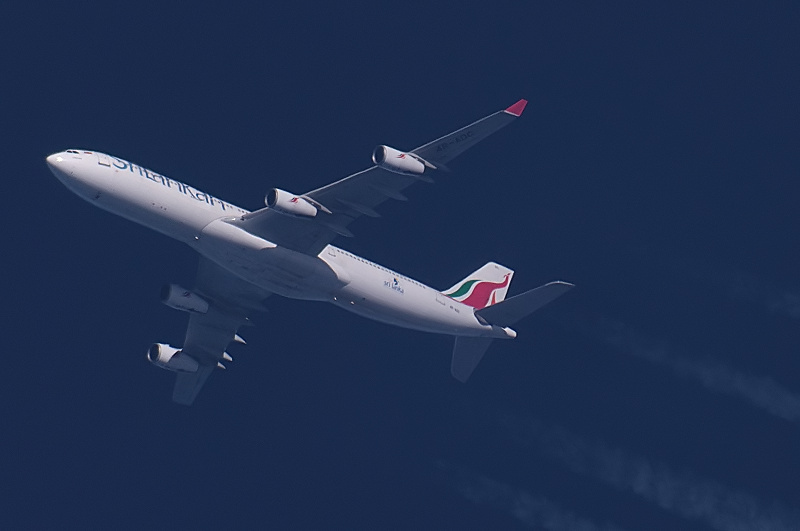 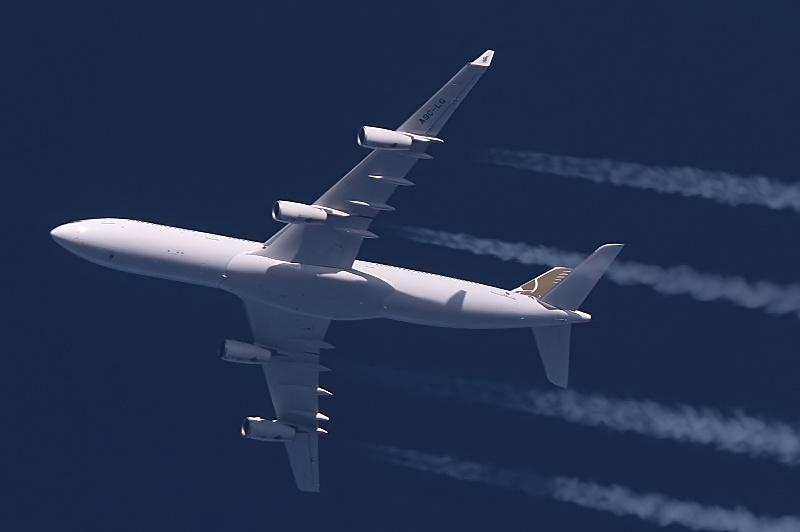 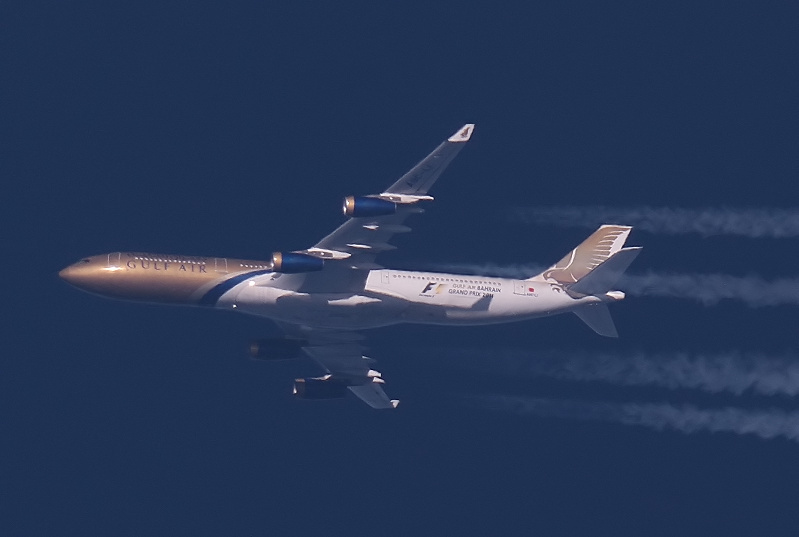 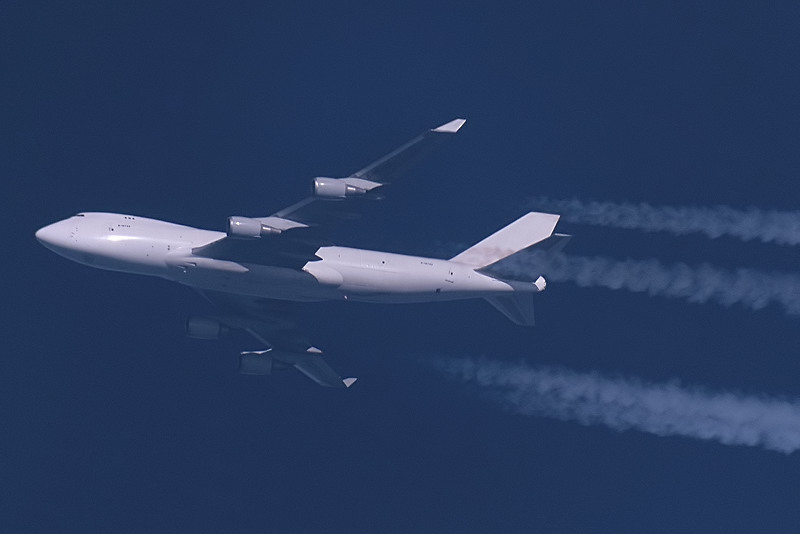 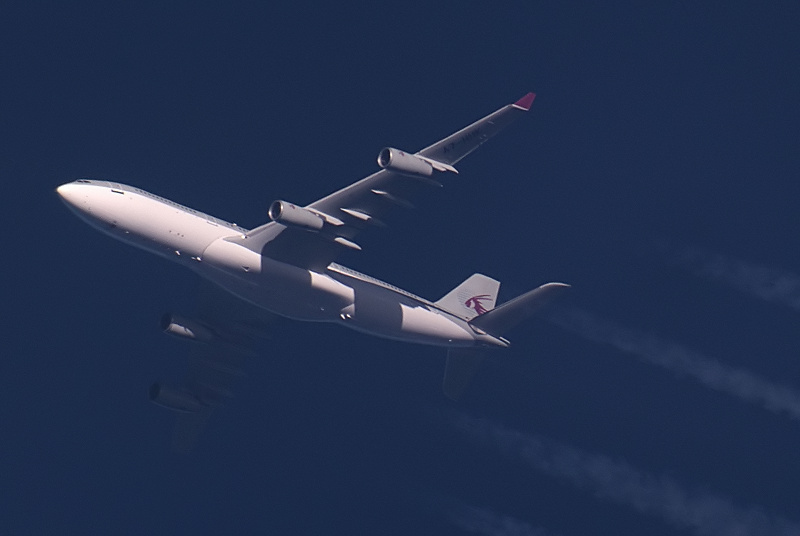 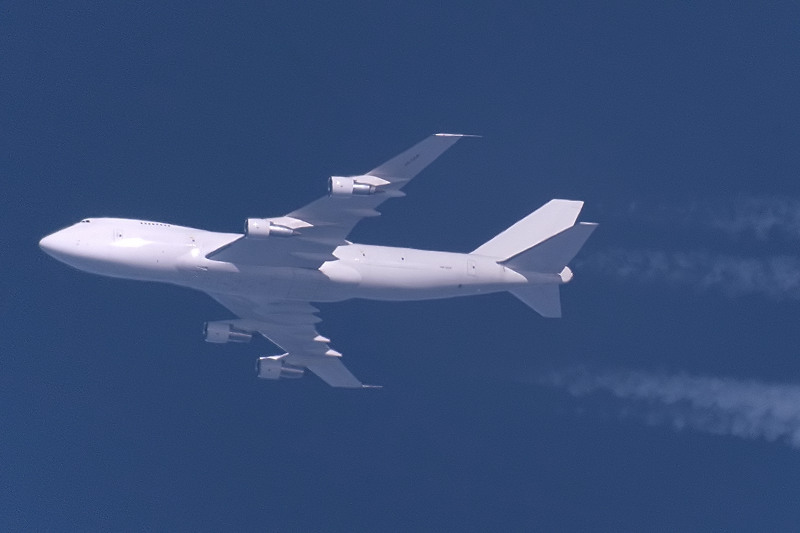 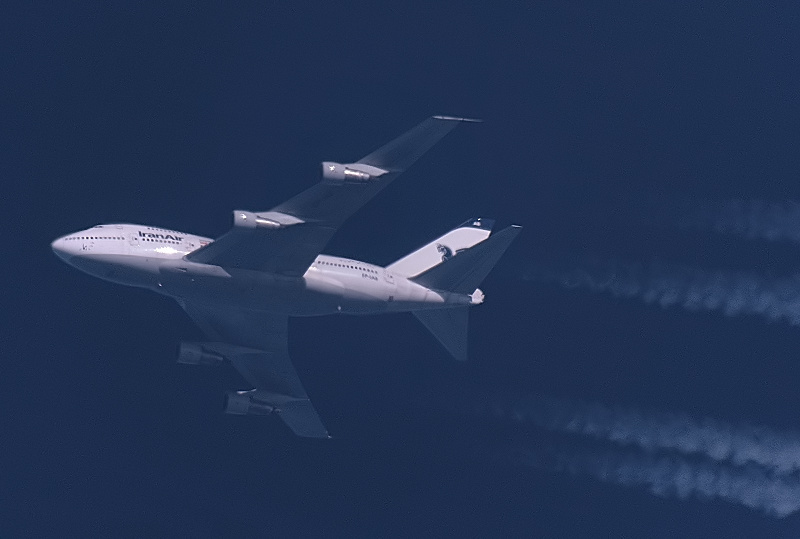 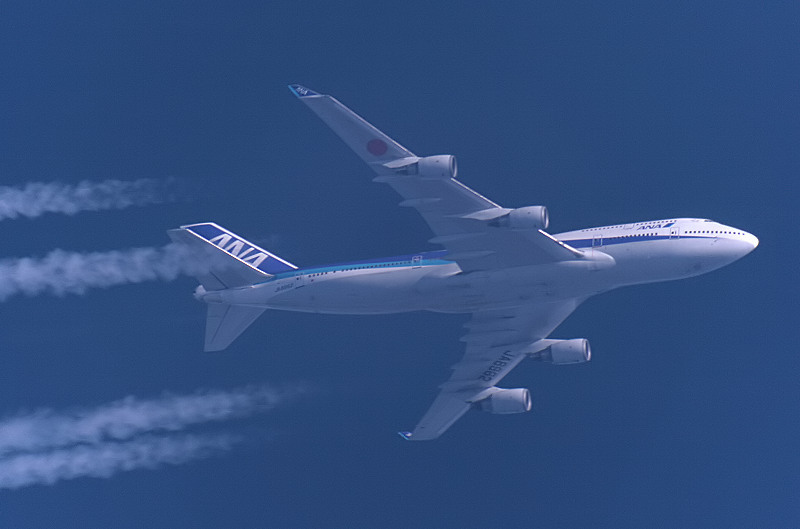 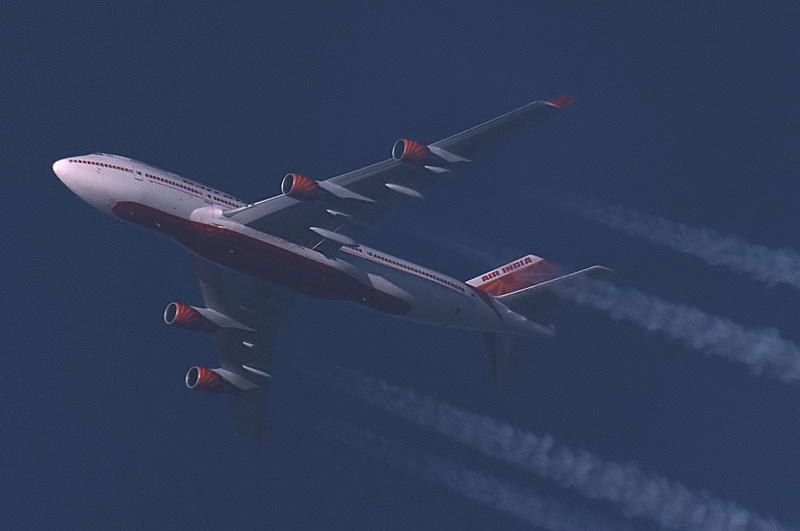 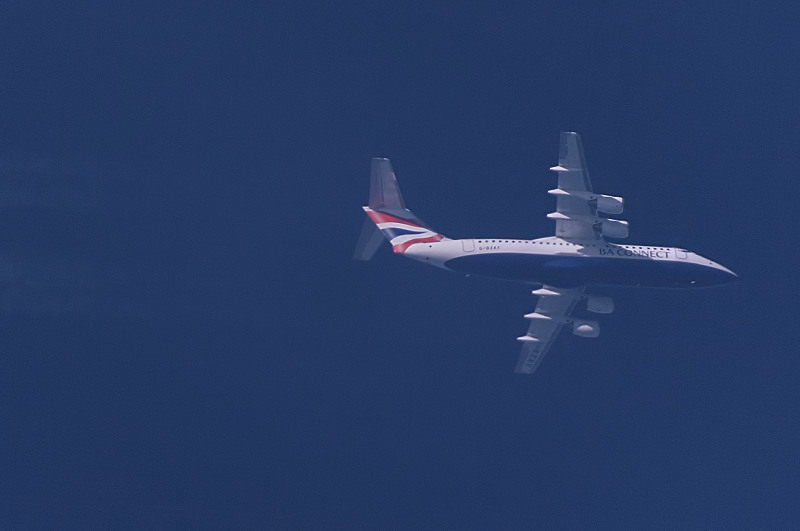 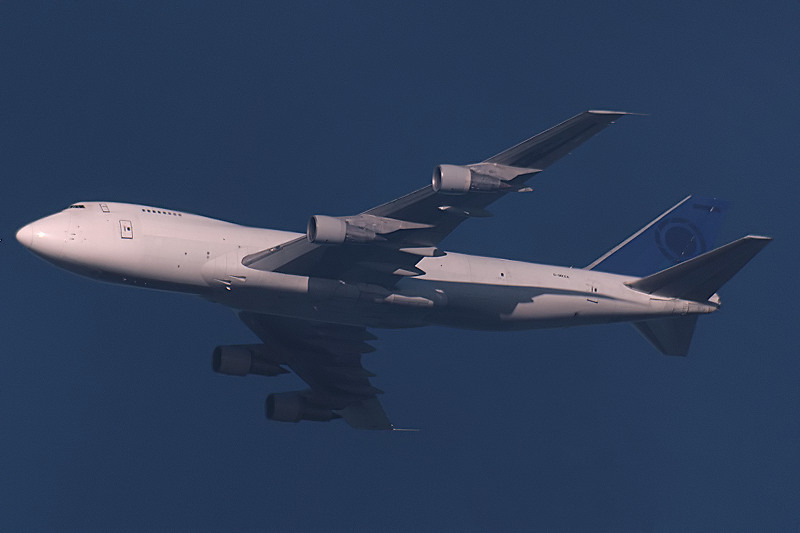 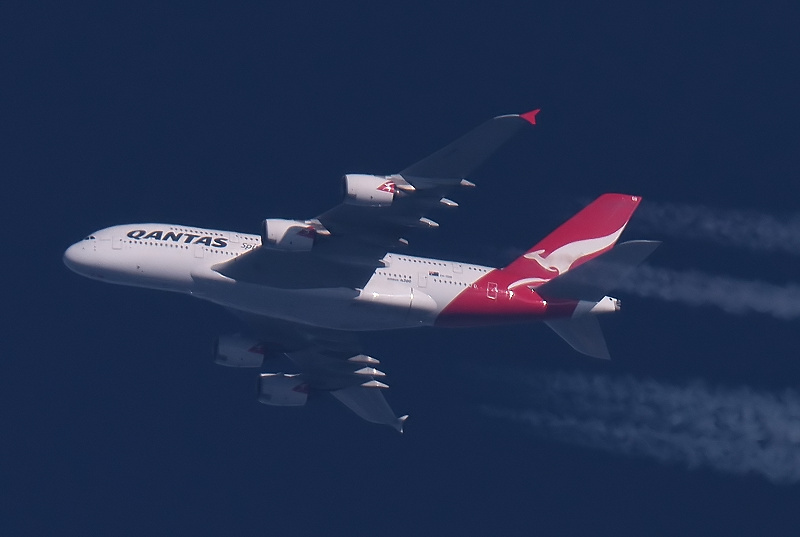 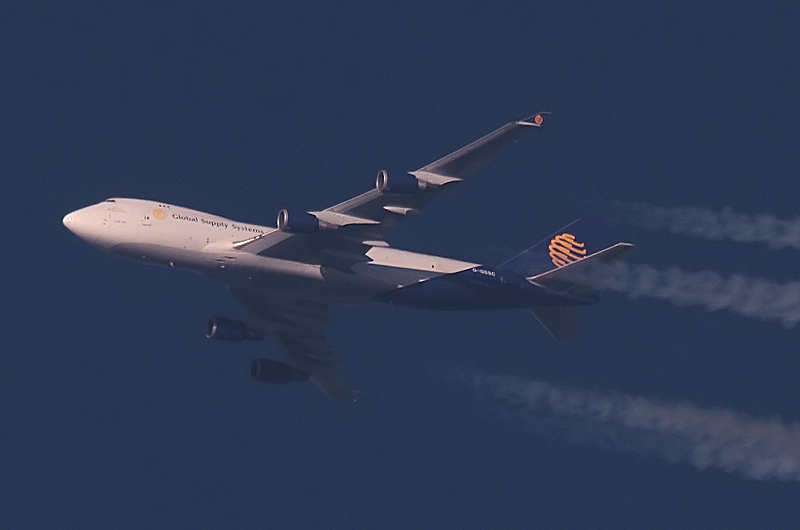 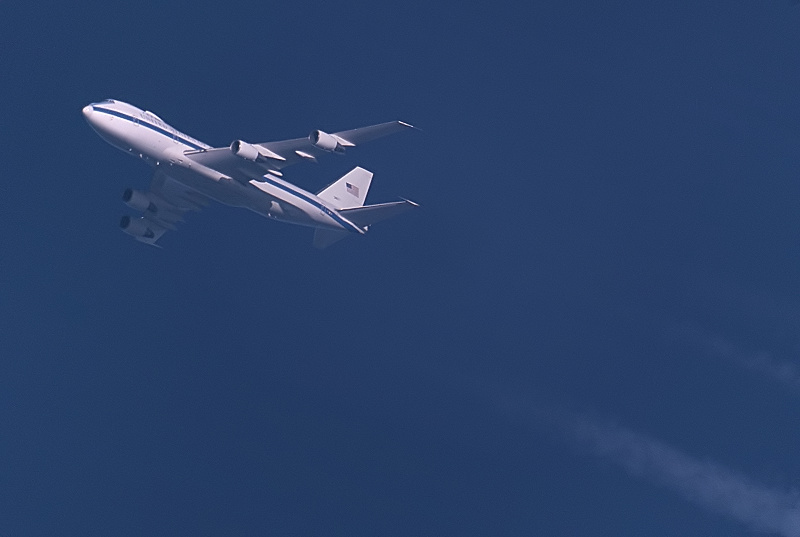 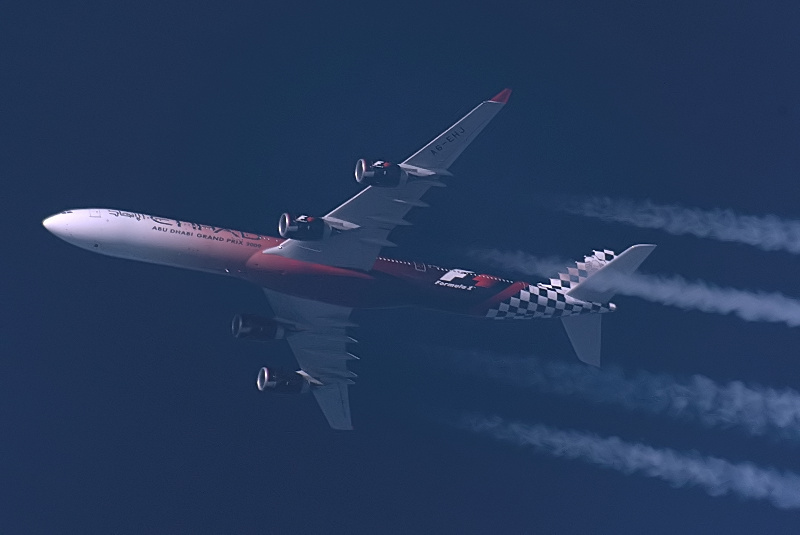 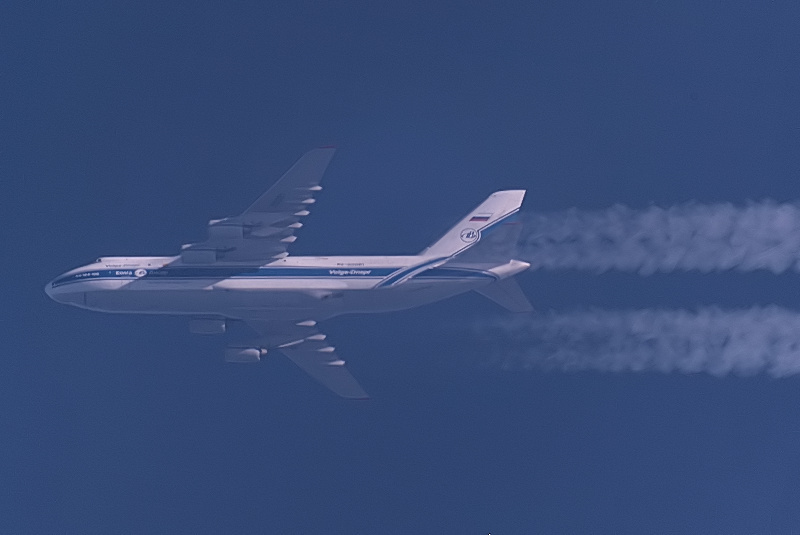 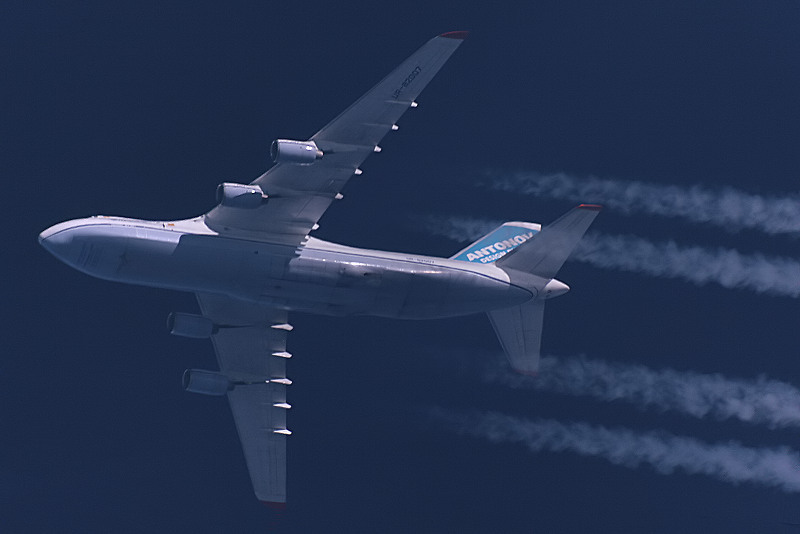 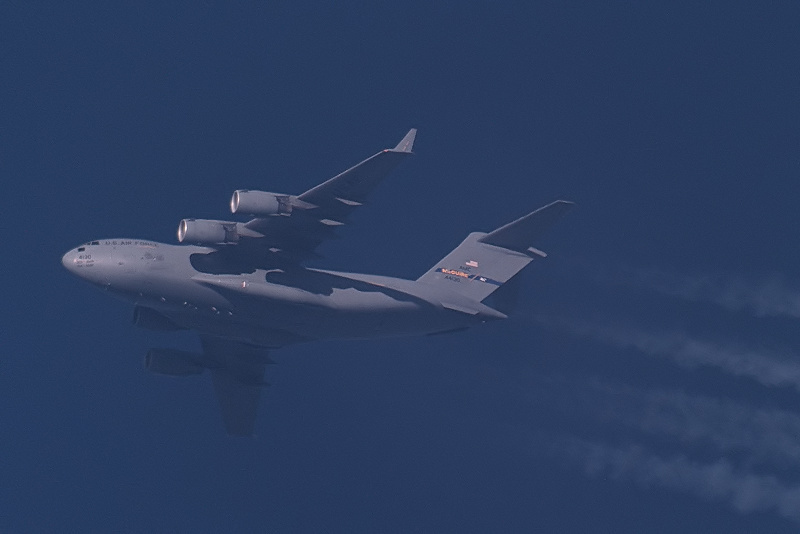 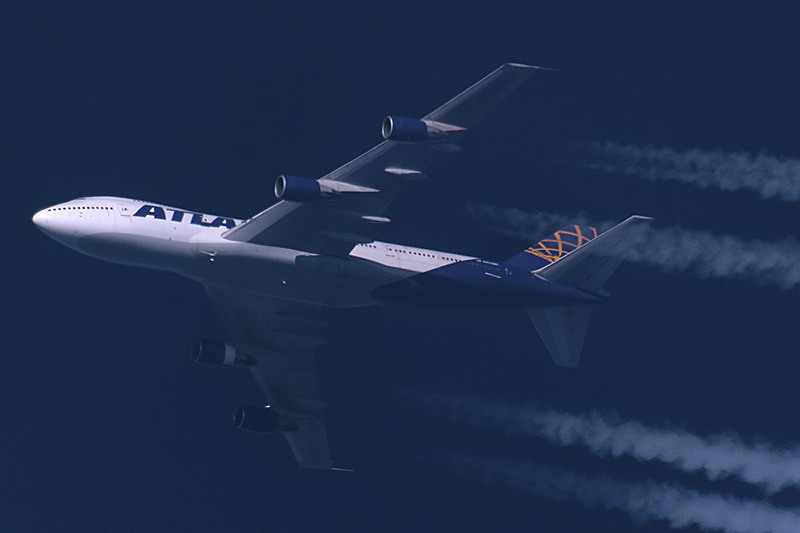 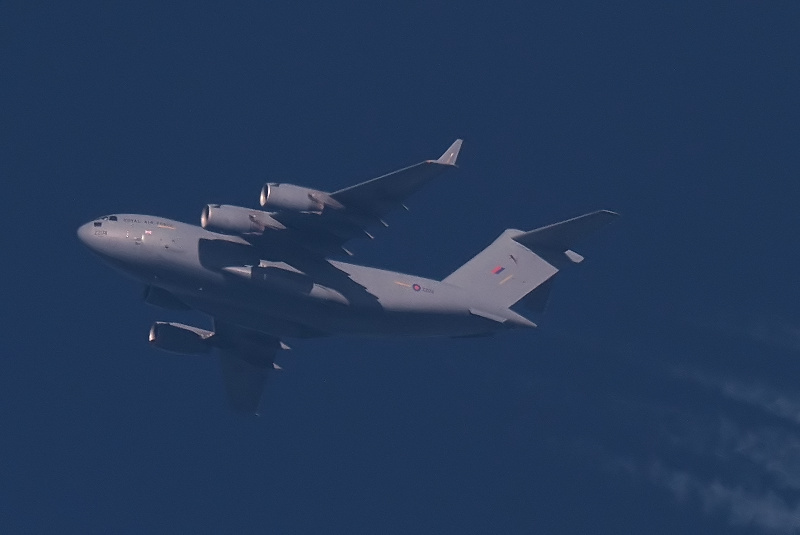 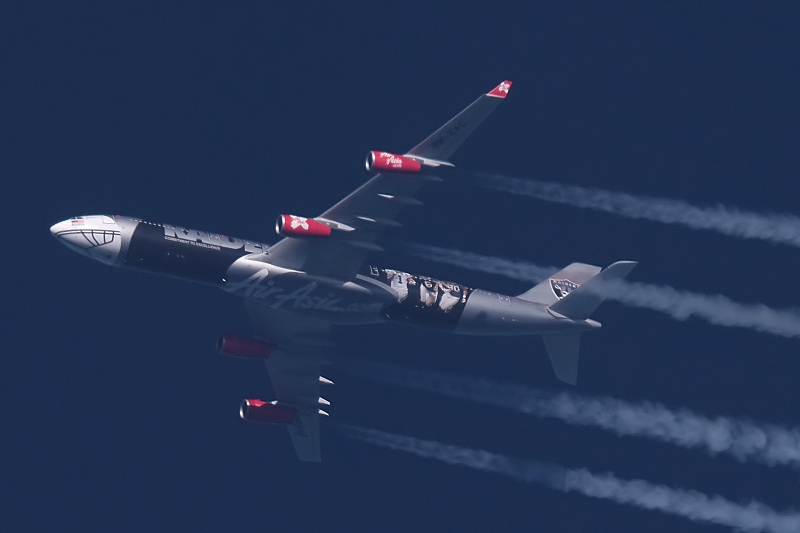 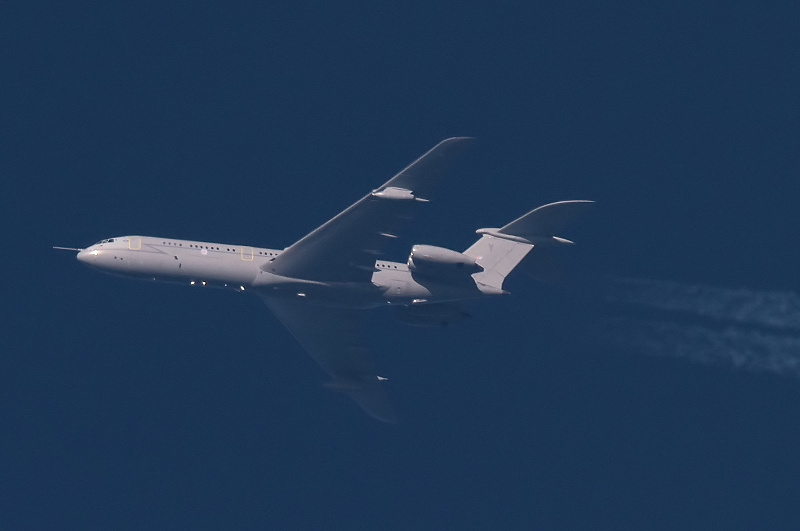 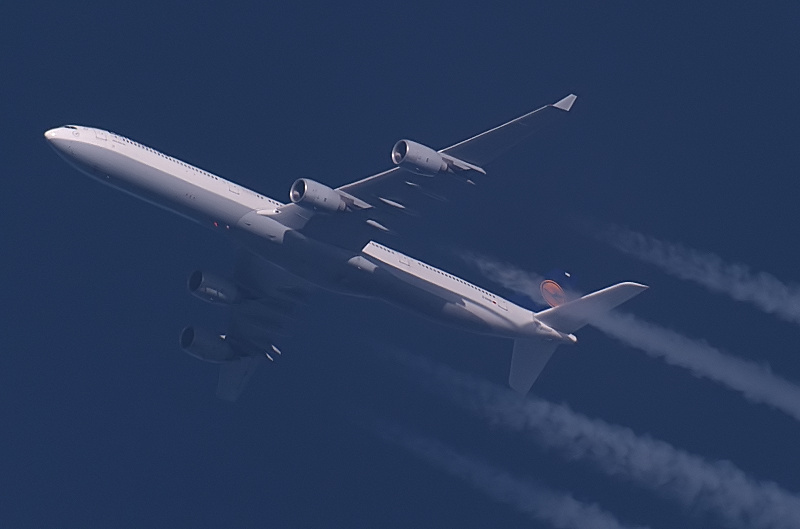 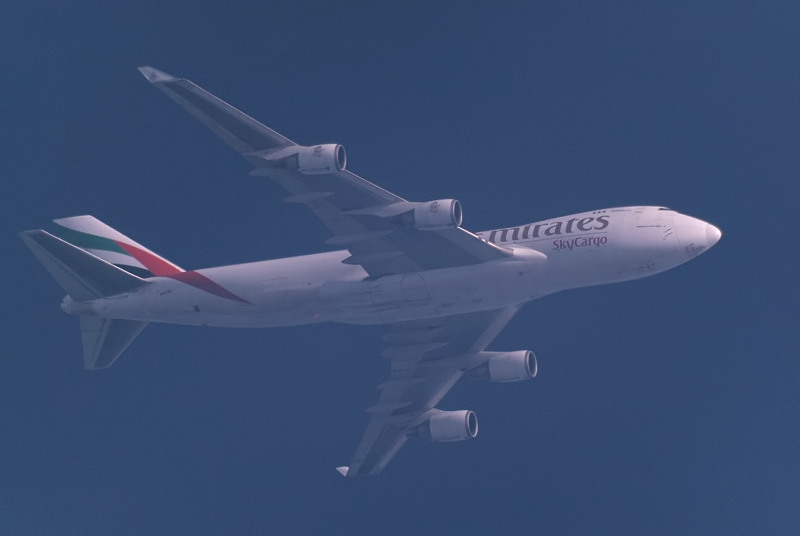 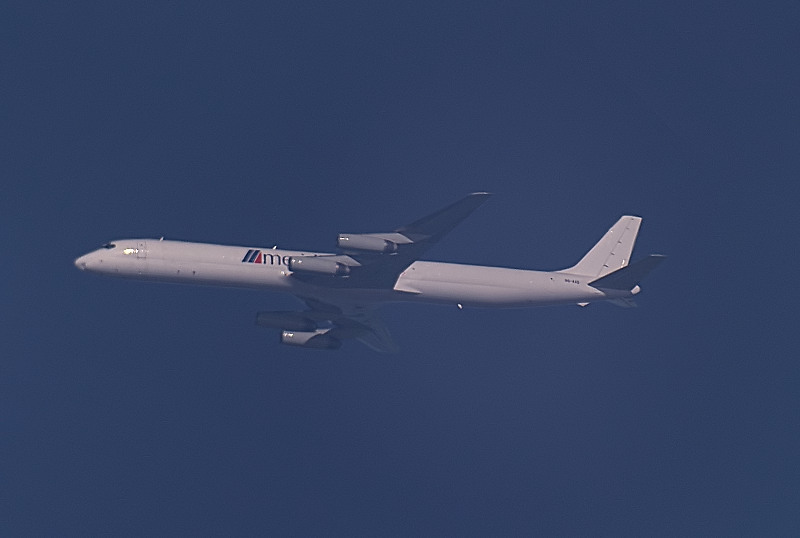 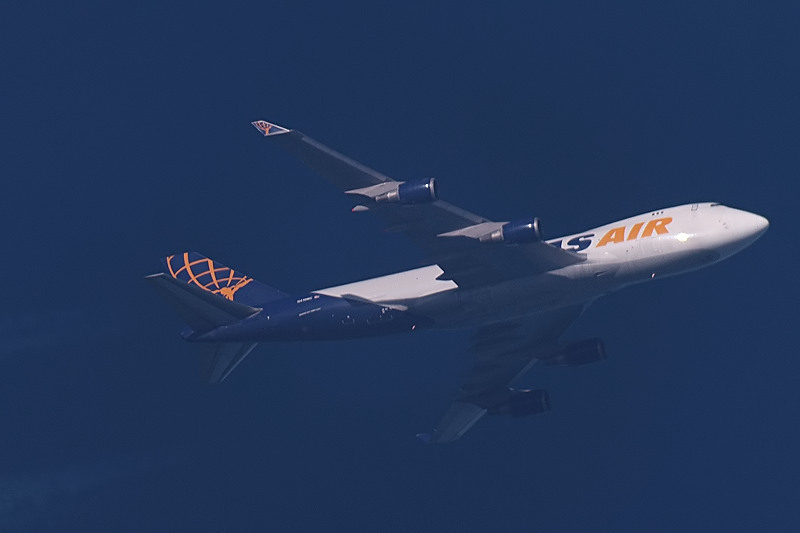 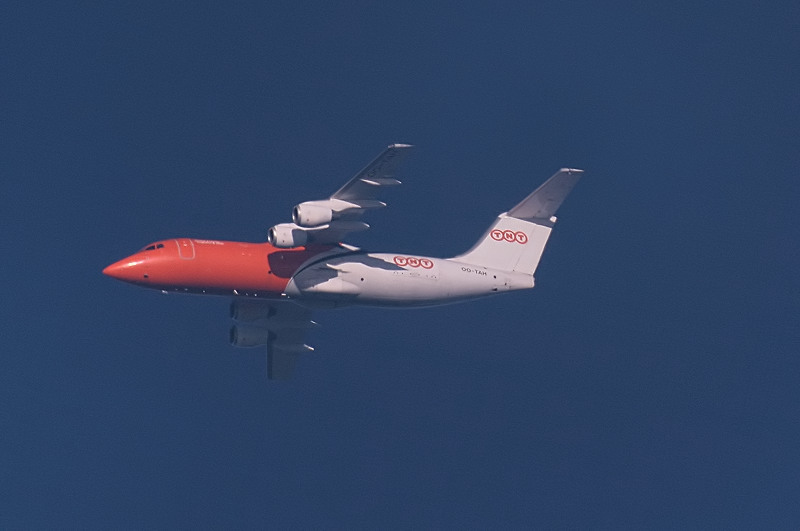 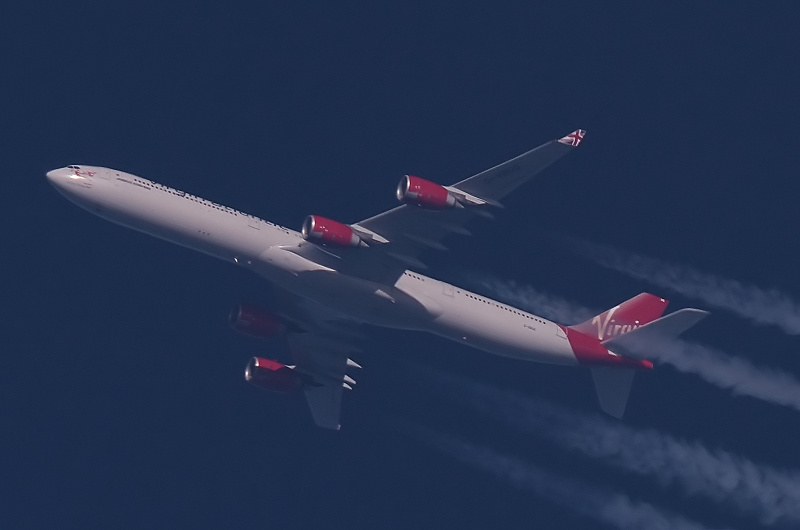 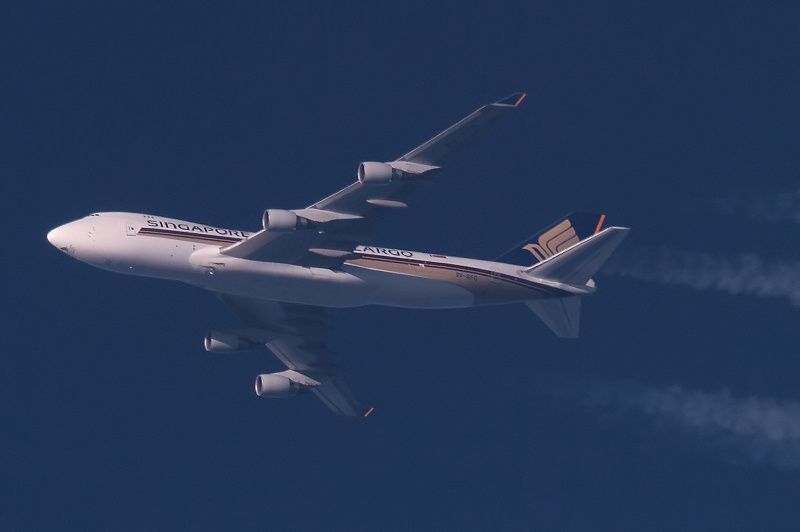 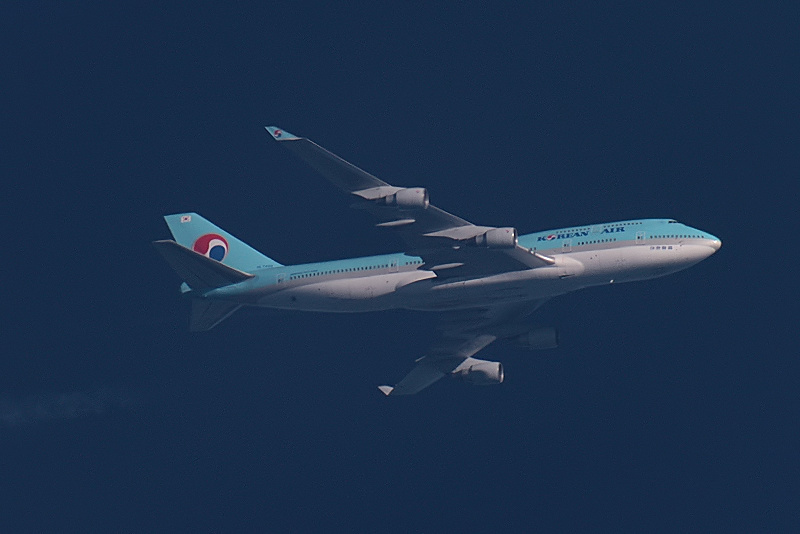 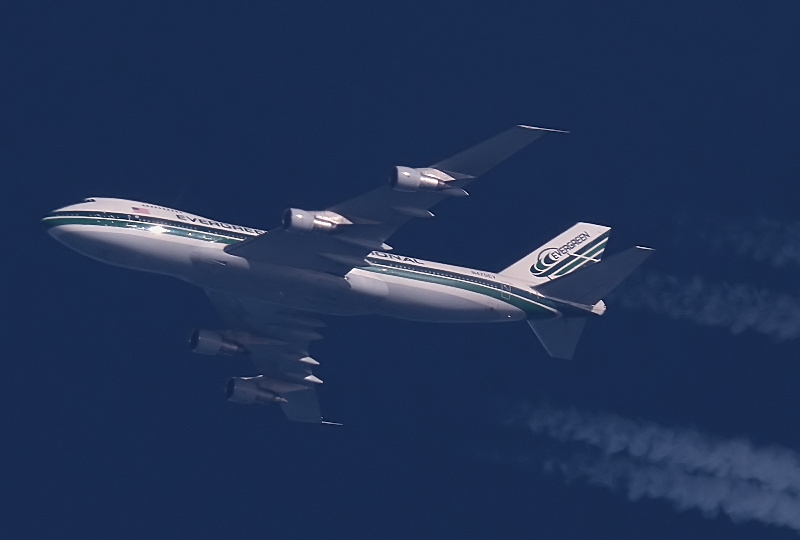 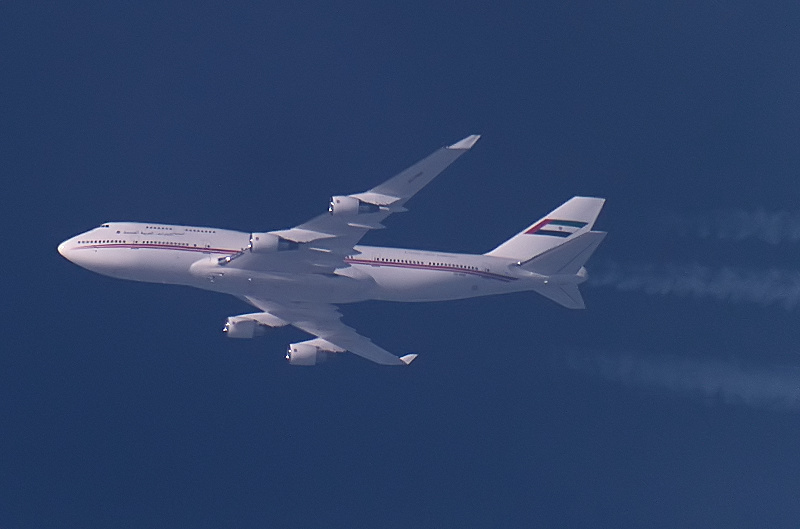 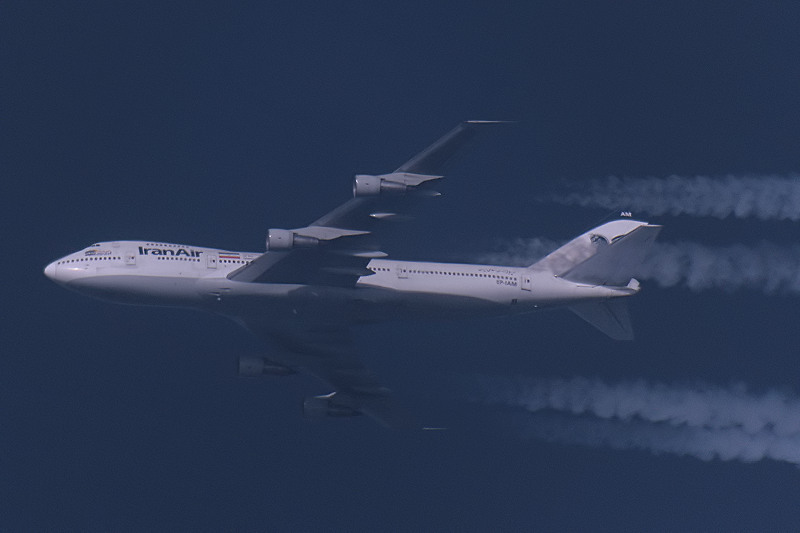 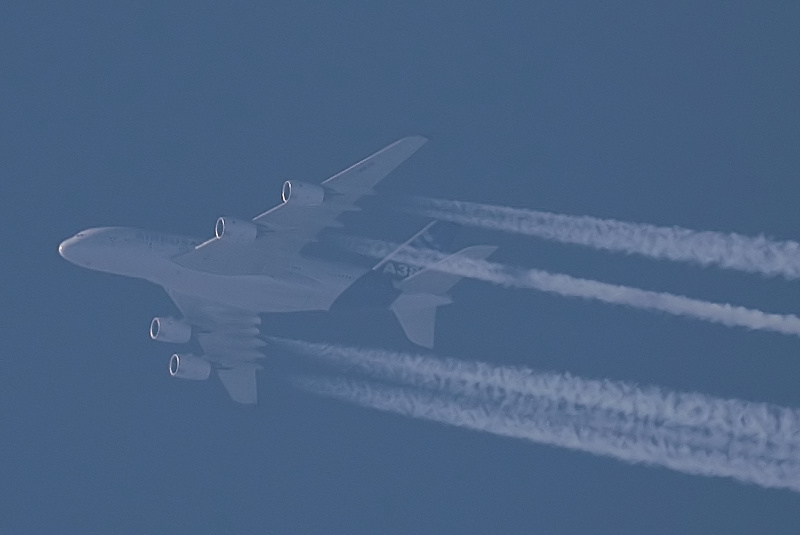 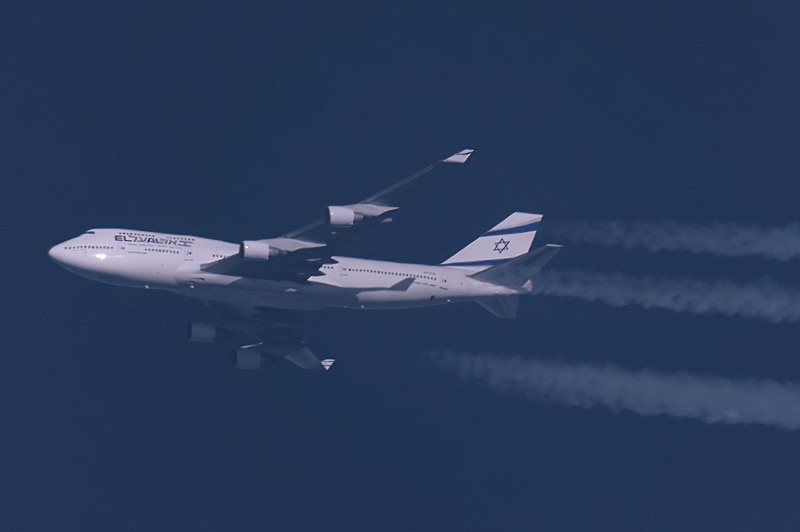 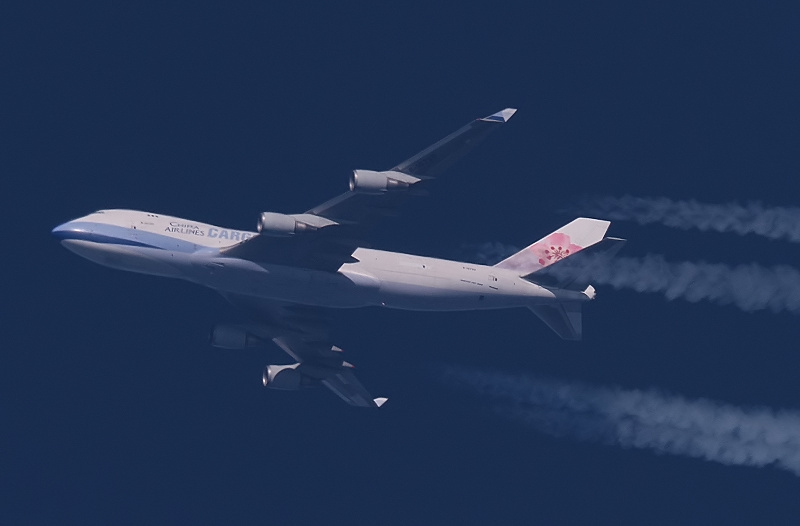 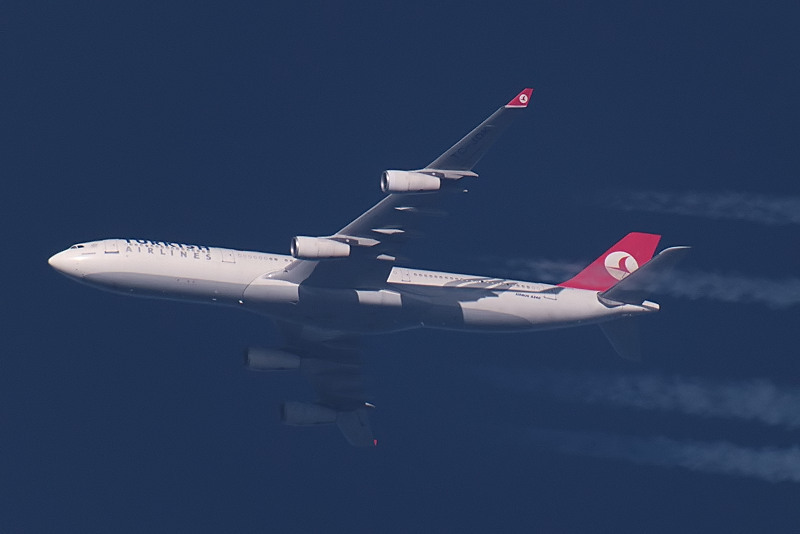 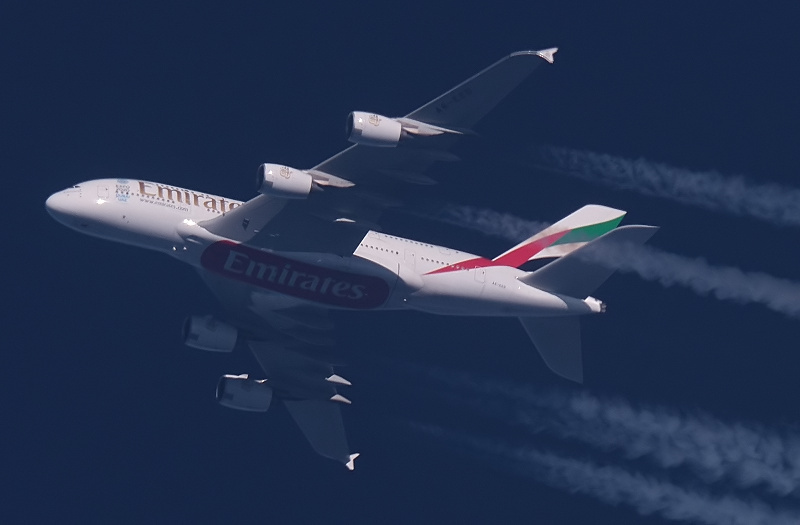 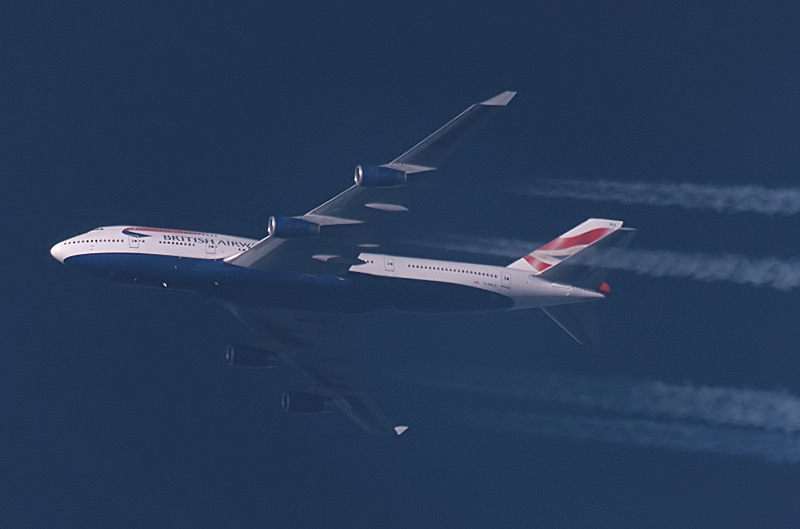 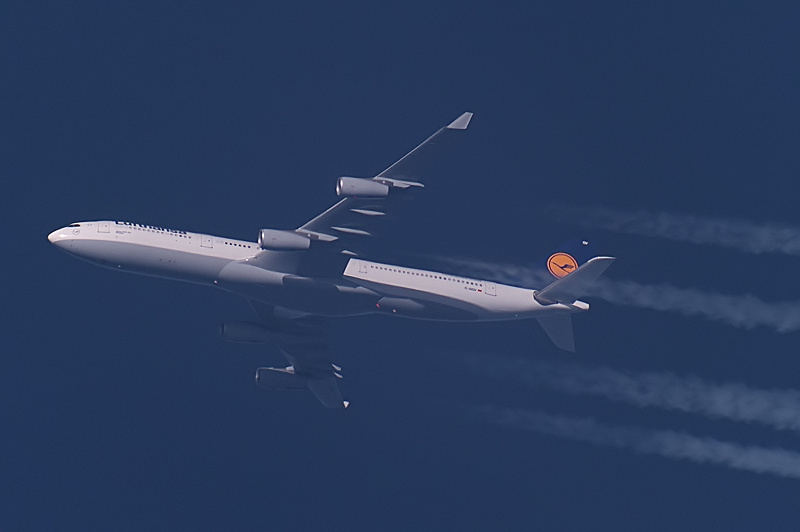 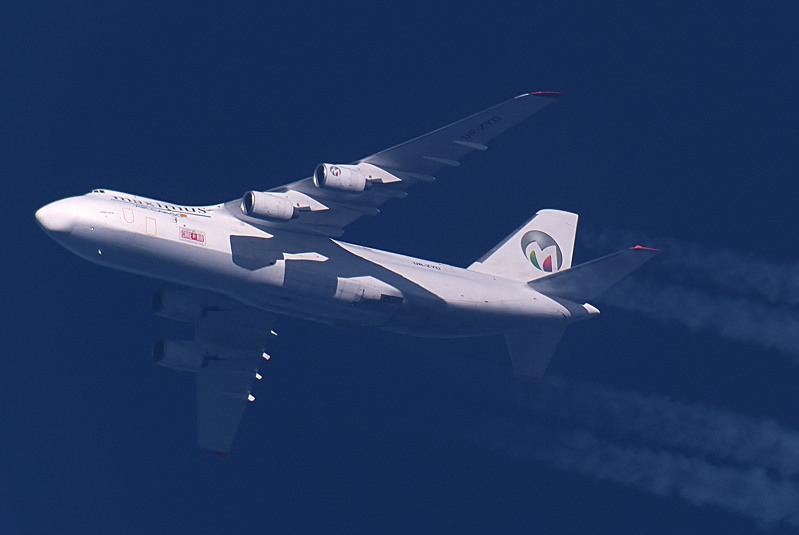 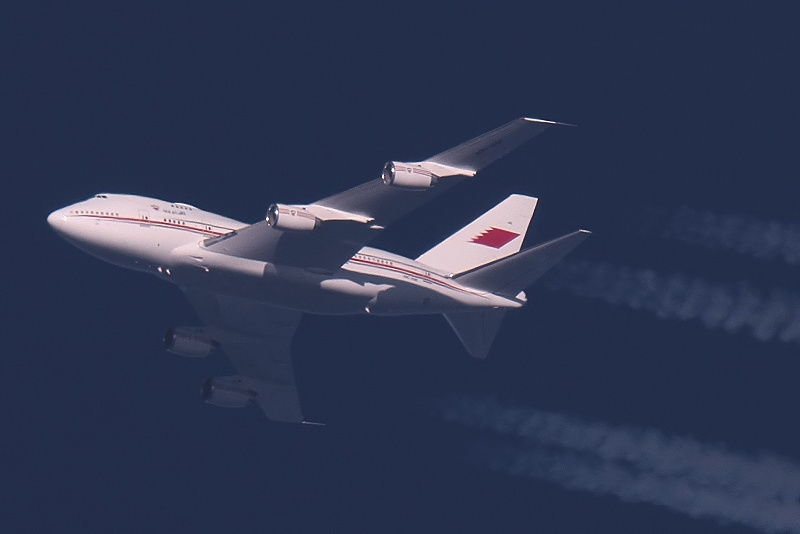 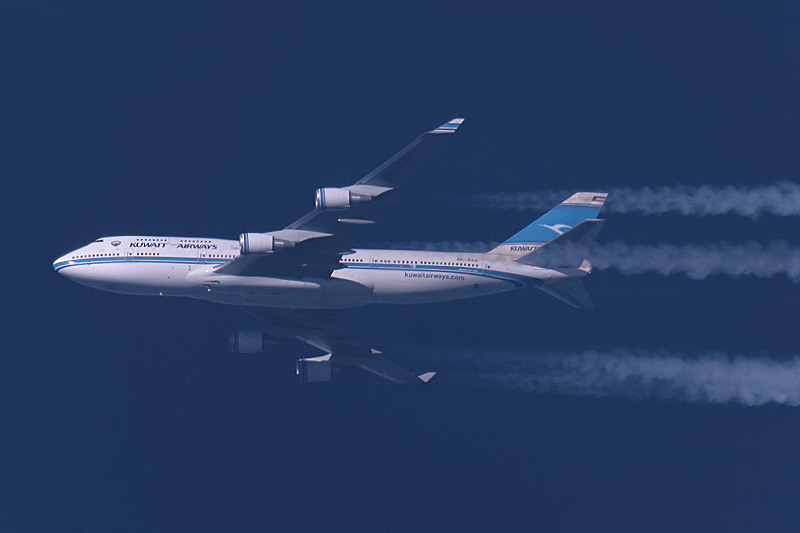 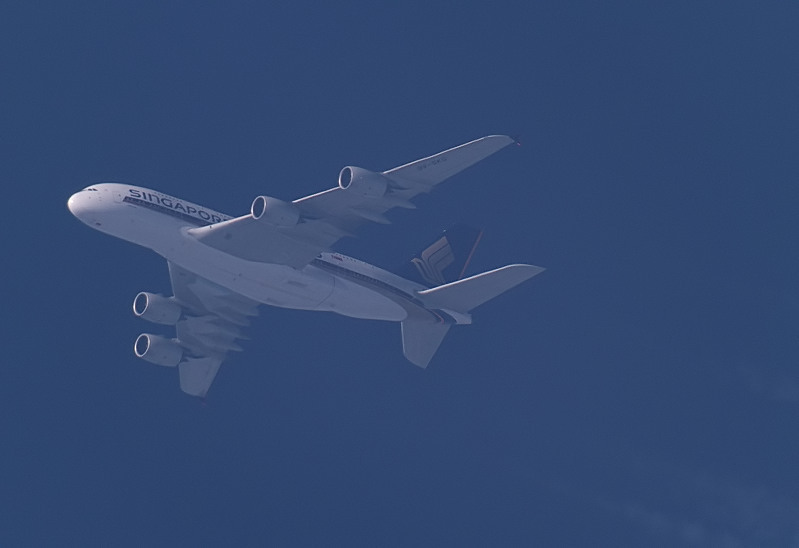 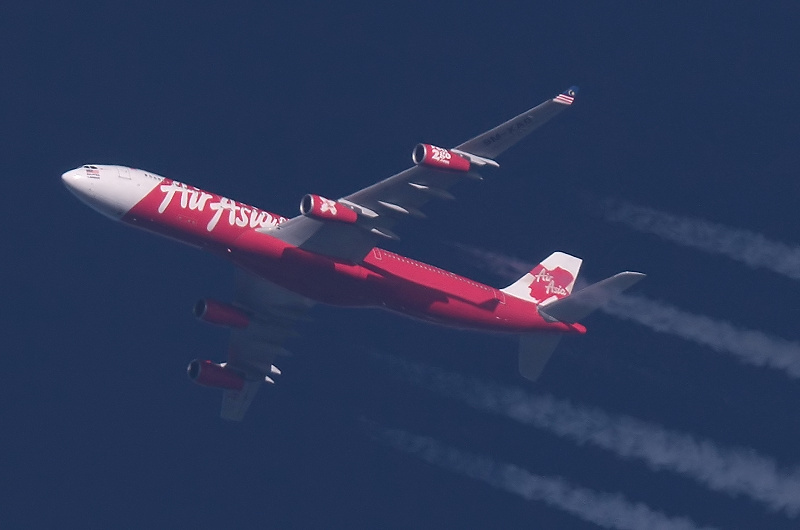 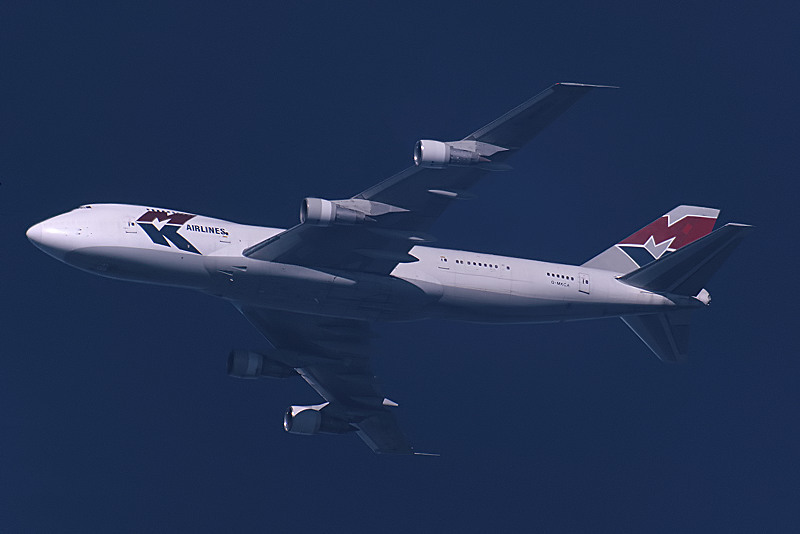 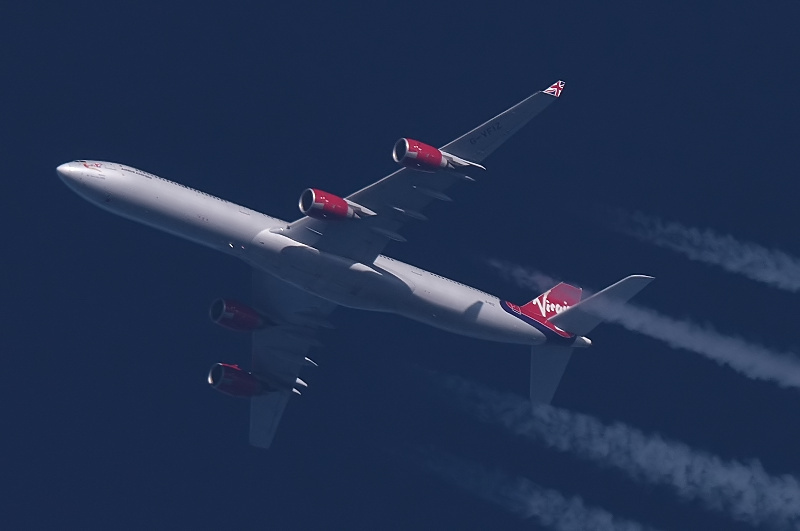 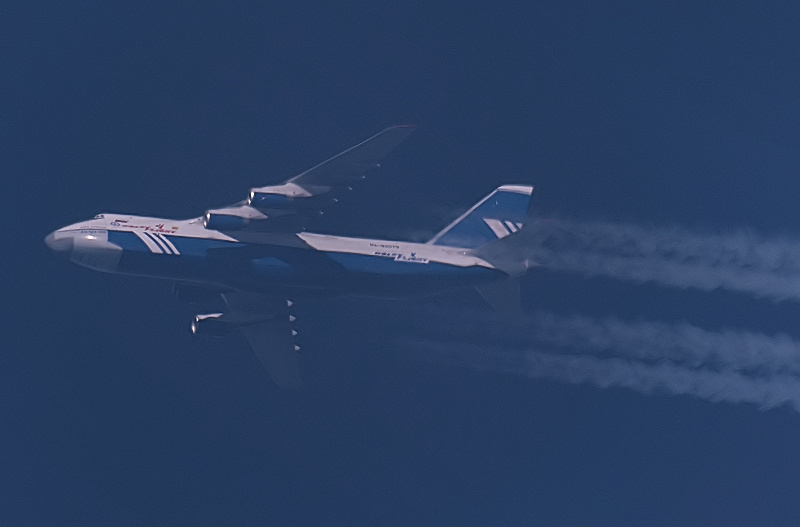 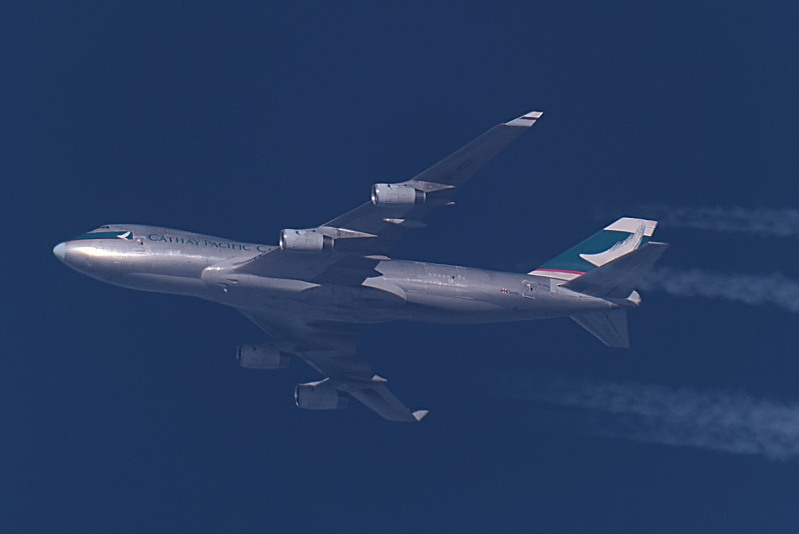 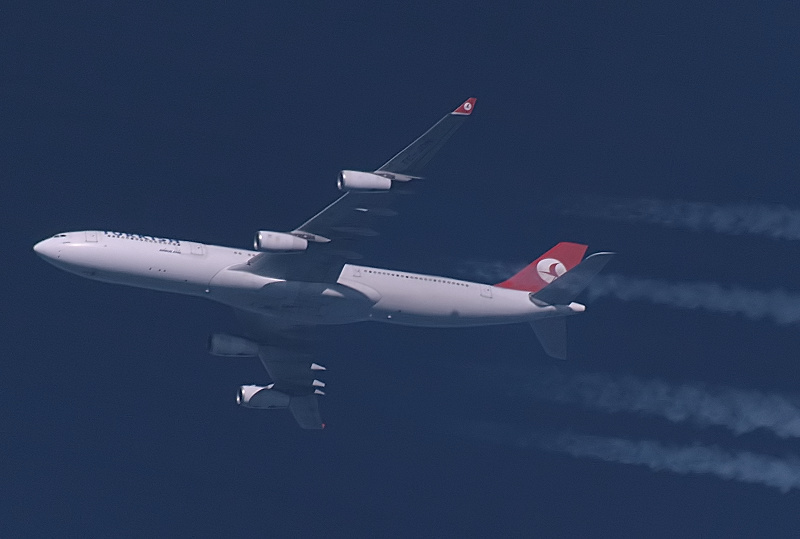 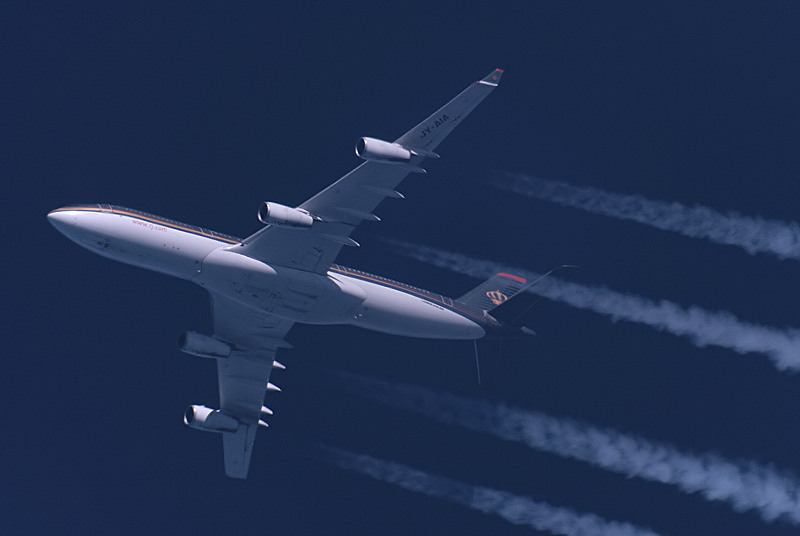 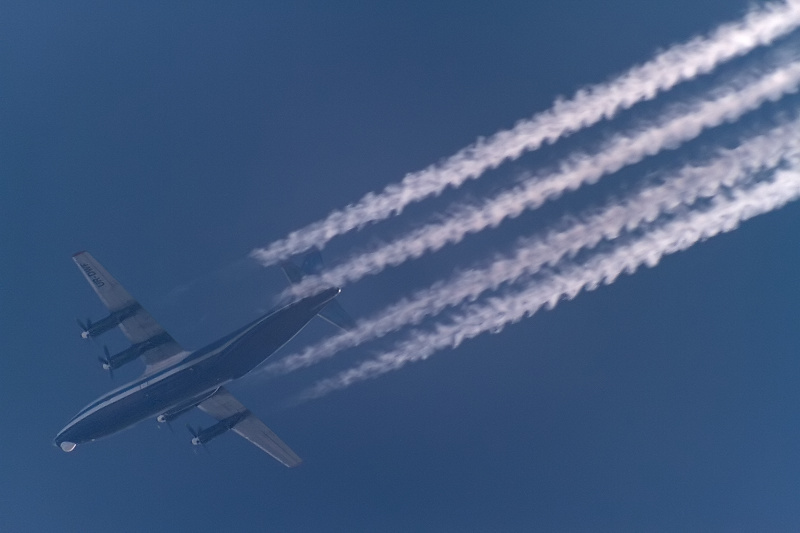 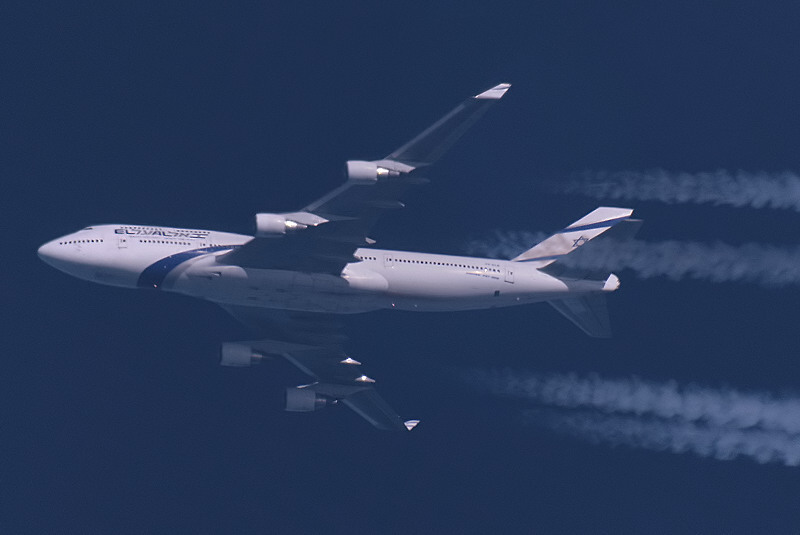 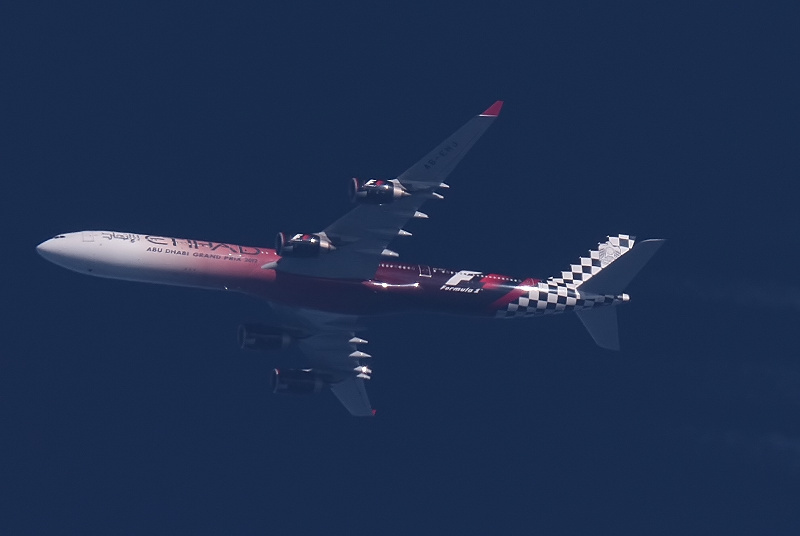 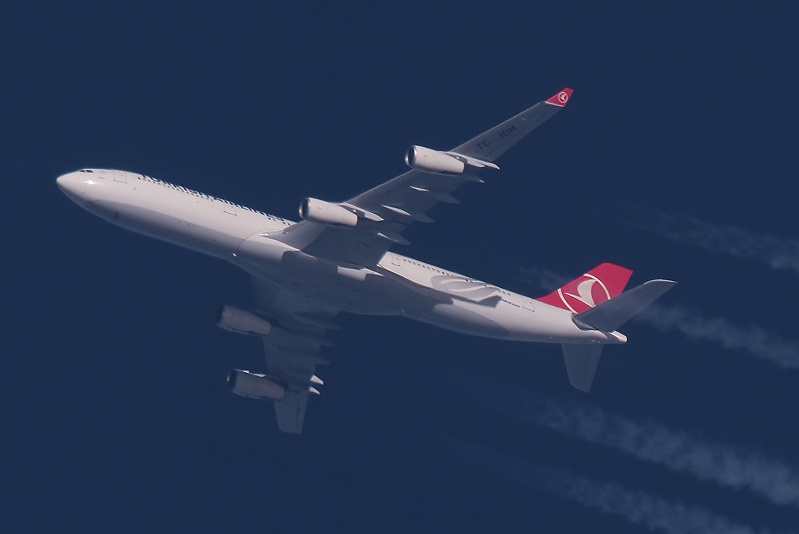 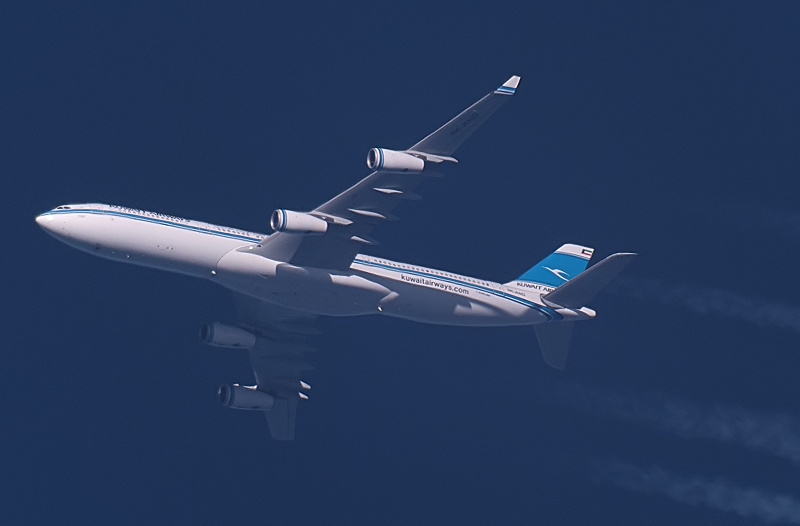 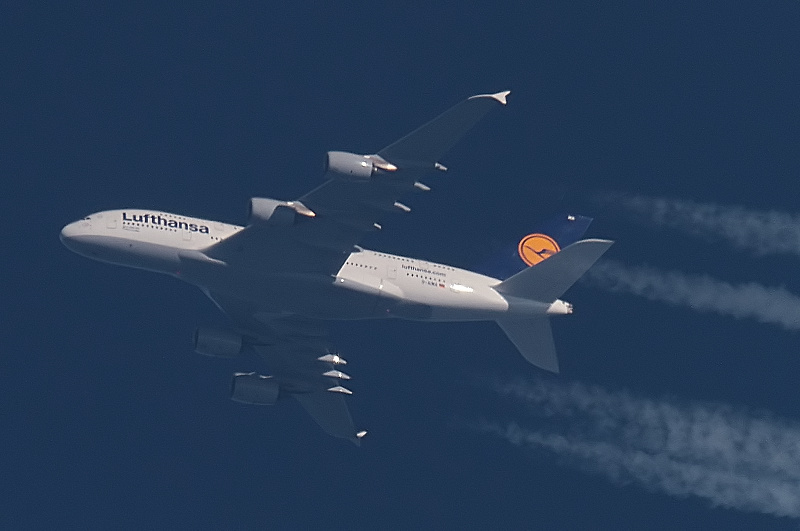 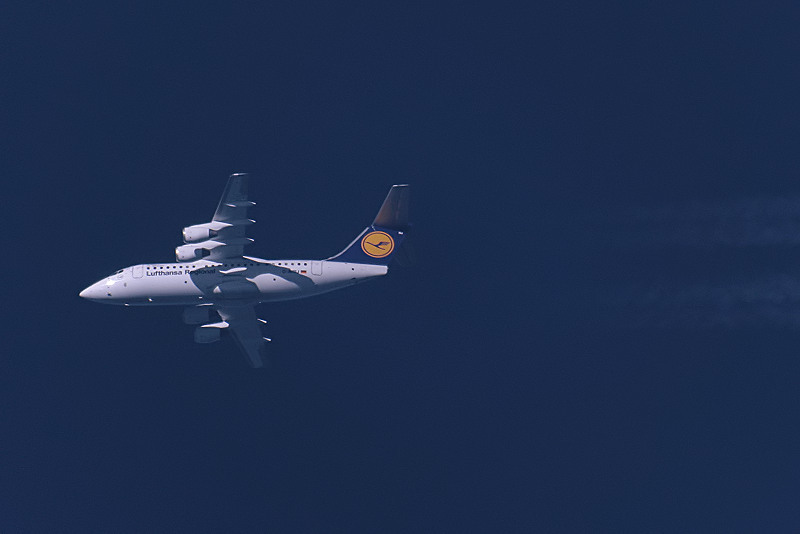 Volga-Dnepr Airlines An124 RA-82081 at 30000 ft enroute Burgas-Trenton as VDA1156.